Every Hoosier Energy team member has a story to tell about advancing a culture to serve members well. Hoosier Energy has been recognized as best-in-class for engaging our workforce and we are passionate about serving members well. We are dedicated to promoting a healthy lifestyle for our employees, and encourage all team members to participate in our company wellness program. Team members have the opportunity to participate in our 401k Match program. Hoosier Energy will match a percentage of contributions to your 401k retirement fund. Team members have the opportunity to participate in a defined benefit pension plan for retirement. We offer comprehensive medical and life insurance policies to our team members and their families. Team members can pursue individual learning and training in our online hub of video-based learning resources. Hoosier Energy also offers instructor-led workshops covering a variety of topics, including leadership development, skill improvement and advanced and executive level career development training opportunities. Team members who wish to pursue higher education programs have the opportunity to participate in our tuition reimbursement program. The central hub for our power delivery professionals is located on 90 acres in Owen County at the Hoosier Energy Power Delivery Operations Center. 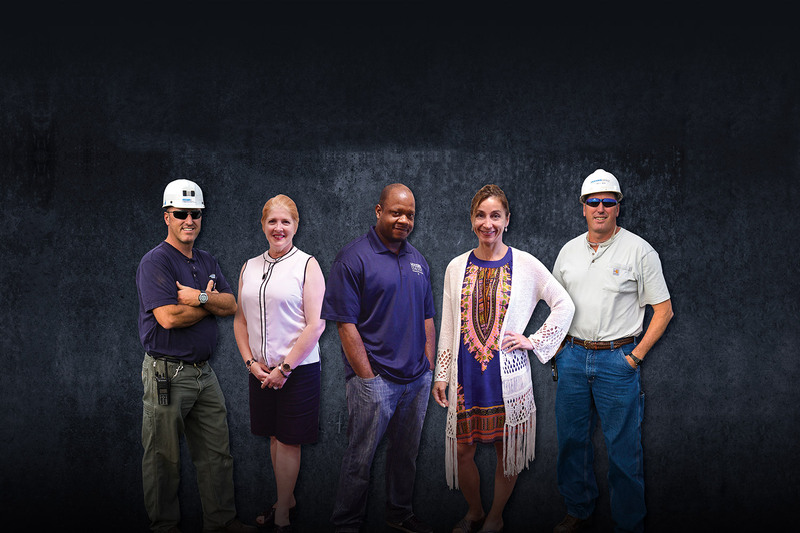 There, planning engineers, communication engineers, and the warehouse and maintenance personnel ensure the backbone of the Hoosier Energy power network is reliable, safe and well maintained. Satellite work centers represent the “spokes” that keep the power flowing along 1,700 interconnected miles of transmission line. Hoosier Energy’s headquarters in scenic Bloomington serves as the central meeting and strategy center for the energy provider. The Merom Station, located in Sullivan County, is Hoosier Energy’s largest generation facility, employing more than 200 power plant mechanics, operators and managers. One of the greatest benefits of working for a cooperative like Hoosier Energy is feeling like you are part of a family. Your safety is our top priority at Hoosier Energy. Our team participates in regular safety training and programs designed to provide the highest level of safety that we can, whether you’re working out in the field or in an office. Join the Hoosier Energy team.